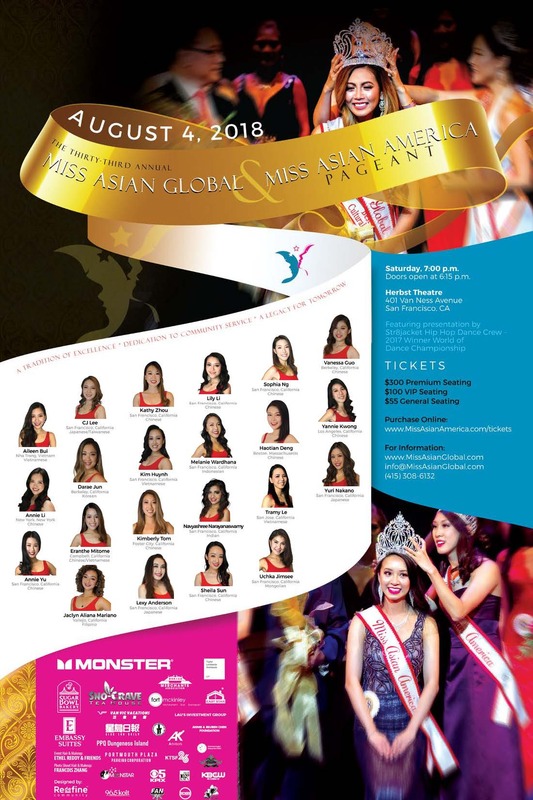 Global search for Miss Asian Global & Miss Asian America Queens. Proud to be the longest running Asian American pageant in the United States. Lexy Anderson – Miss Asian S.T.E.M. 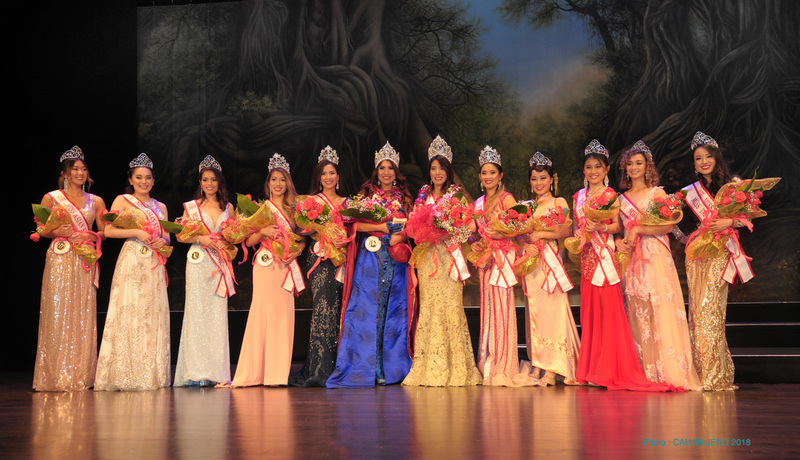 *Update March 31: Darae Jun is crowned Miss Asian America. Miss Sophia Ng won the title of Miss Global and is not able to fulfil the duties of her reign. We wish both Queens continued success in their new roles.